Congrats Aimee Lower @fernweh86, you are the winner of our FP-100c giveaway. You get 5 boxes of FP-100c peel apart film. Unfortunately we could not unlock the polaroid camera. This contest is now officially closed. Thanks to everyone who participated. 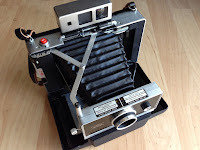 If we reach 100 unique submissions for this giveaway, I am going to add a beautiful film tested and AAA converted Polaroid Land Camera 250 with an original bag and extras to the giveaway (See photos of actual camera below). Please help me unlock this goodie for you. Do share! Here you go friends! A great chance to stock up on your existing pile of Fuji FP-100c or start your collection, if you have not had a chance yet. And for free. Well, free as in freedom. 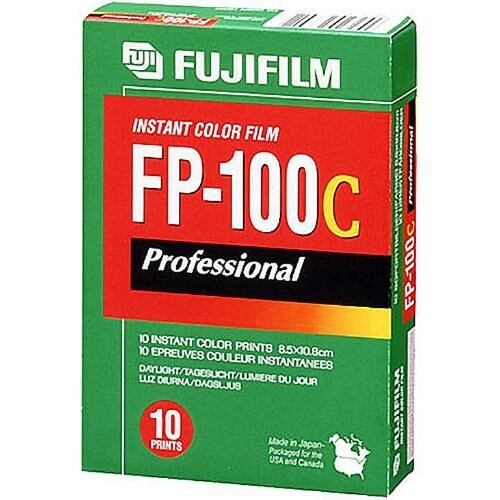 I have decided to give away 5 boxes (each box with 10 exposures) of Fuji FP-100c to one lucky individual who follows me on twitter. (1) To win, you should be following me on twitter at the time of the draw. (2) To win you have to RT my tweet announcing this giveaway - pinned on my twitter profile. (4) Remember without completing step (3) you will not be eligible to win. 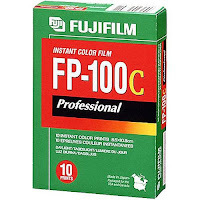 I will announce a single winner on April 16, 2016 via twitter who will win 5 boxes of FP100c (each box with 10 exposures). (1) I am not responsible legally or otherwise for any issues, concerns and damages that result because of you participating in this giveaway. (2) You are indemnifying me of any lawsuit, legal action and claim of damages because of your participation in my giveaway. (3) I reserve the right to pick a winner. It can be anybody I choose and I am not responsible for you feeling left out. If this bothers you, please do not participate. However I will use a random pick generator to make if fair for all. (4) As a winner you will need to send me a valid address to send you the goodies. I will pay shipping. 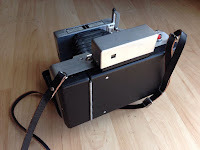 (5) The film is expired but kept in a refrigerator and I make no guarantees about it. I have shot a few and they looked fine. (6) There is no limit to how many submissions you make but to make the giveaway odds not favor a single party because of a lot of submissions, for the final draw only ten of your submits will be counted.